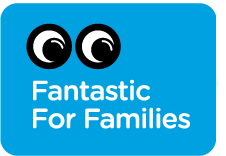 LittleBird are proud partners with Fantastic for Families, a brand new website that offers thousands of events across the UK for families looking for activites to enjoy together, all from trusted and approved organisers. 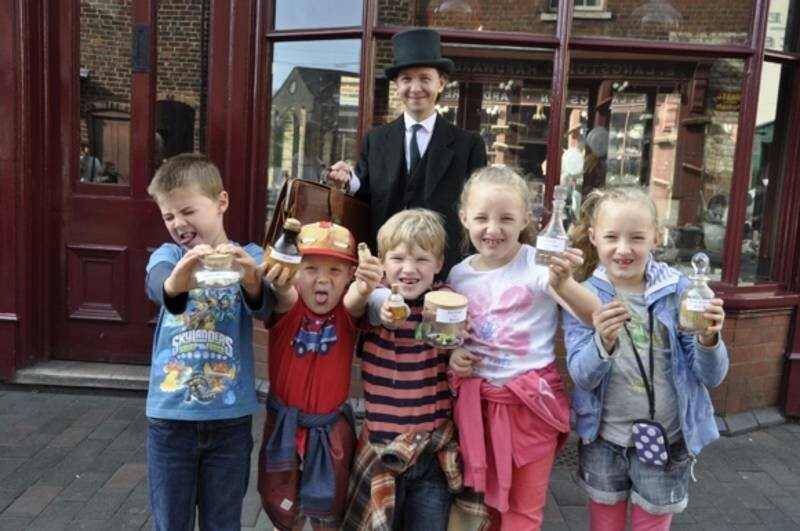 Year-round Fantastic for Families listings replace the previous national Family Arts Festival, which took place throughout October, and featured over 17,000 events from 3,000 participating organisations, reaching over 2.2 million family members. Fantastic for Families has been designed to give families the tools they need to access the wealth of creative and cultural opportunities available to them in the UK, whether visiting somewhere new, or connecting with cultural organisations in their local area. Events range from art, craft, dance, circus, theatre, music and much more. It’s a great UK wide directory and reference point when the school holidays are looming so make sure you check it out this Christmas too so that you find out what festive fun is going on whereever you are in the UK. 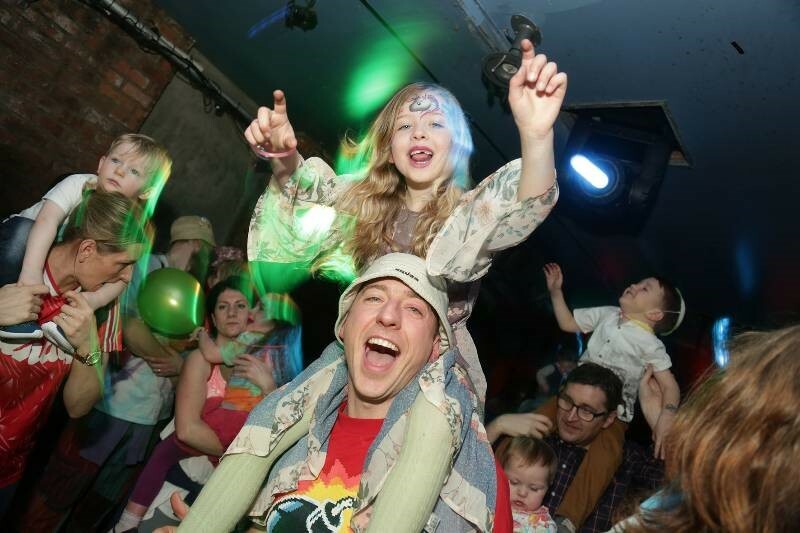 You can also find over 500 organisations and venues who have pledged to meet the Family Arts Standards – a kitemark of quality for organisers who provide an exemplary welcome to families across their programme, facilities and welcome. The Standards cover the basic considerations of families visiting a cultural experience and ensure that families recieve a warm welcome on their visit.